Belgrade is the only European capital city standing at the confluence of two rivers – the Danube and the Sava, and throughout centuries it has been considered the gateway between the East and the West. Its foundations date from the 3rd century BC, and its unique position has always spurred interest and attracted a vast number of nations and rulers – it was the home to the Celts, Thracians, Dacians, Romans, Slavs, Ottomans, Austro-Hungarians. Nowadays, Belgrade is the biggest city in Serbia and has a population of 1.7 million citizens. In the 20th century, serving as the capital of Yugoslavia, and consequently Serbia, the city has emerged as the economic, trade and cultural hub of the Balkans, and positioned itself as the major leisure and convention tourism center. Throughout the previous two decades, Belgrade became the regional seat of major international companies operating in South East Europe, such as Coca Cola, General Electric, Pfizer, JTI, Philip Morris, SAP, Siemens, Ball Packaging, DHL, Deloitte, and it is an ideal place to meet new partners. FDI flow to Belgrade in the period 2005-2012 was around EUR 5.8 billion, which accounts for EUR 3,500 per capita and 134% of the average of the Republic of Serbia. The main industries include trade, innovation and technology, processing industries, construction, telecommunication. 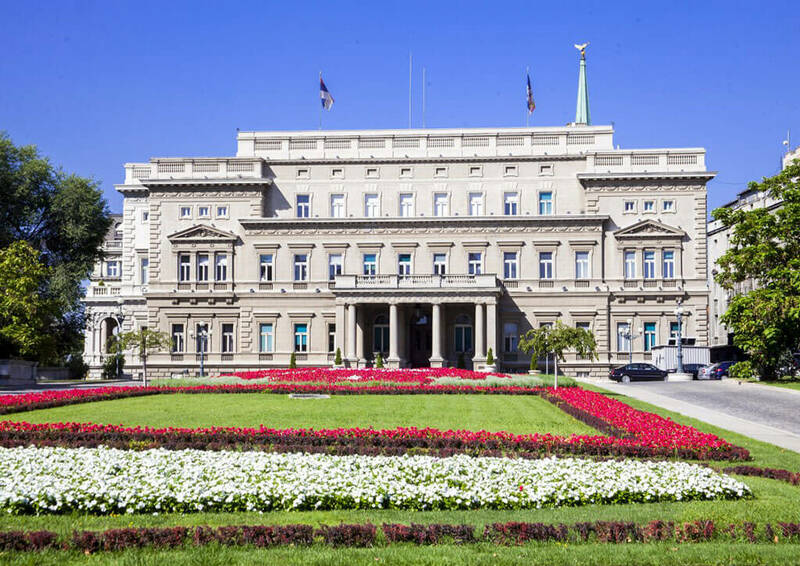 With developed business activity, it makes up for around 40% of the entire country’s GDP, and the business results owe much to the fact that, with 62 university-level institutions, Belgrade offers excellent education to its students. On several occasions, it has been included among Financial Times’ “Cities and Regions of the Future” and in 2015 it has been named as one of the top 10 alternative city break locations in Europe by The Guardian. Belgrade welcomes you with arms wide open!